The Business Hub now has several more offices available at the flagship office in Grantham. To find out what offices are available please contact our exclusive agents Charles Dyson on 01476 576688. Monthly rentals include rent on your private office, communal areas, rates and three parking spaces. 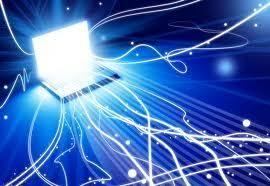 Oh, and we’ll also include high speed broadband and VOIP. The Business Hub is part of 9NBP Ltd trading as Infinity Consulting.